I am reading, but then again not. The last weekend was busy and I haven't really had a lot of time since to organize myself. I hate feeling behind. It is not just in reading. I am behind in a lot of things. It is amazing how much I accomplish when I am off that I didn't get accomplished on the the weekend. Can I also express amazement that it is Friday all ready? I can't believe the week is over so fast! The King's Daughter by Nathalie Mallet - Yes, still. I had hoped to finish it last night, but it was not in the cards. I am very close, though. Mallet is a good author and I look forward to seeing how events conclude. 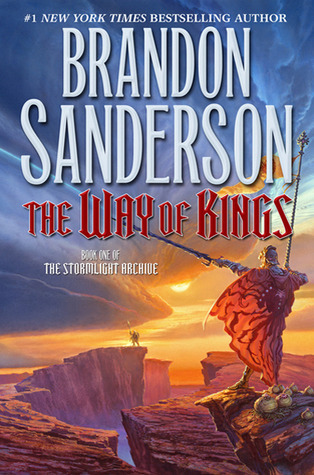 The Way of Kings by Brandon Sanderson - One of these days I am going to not have this book on the list, but considering I have fallen behind in the reading it might take a while. Hopefully I will at least be done by the time the read-along is finished. 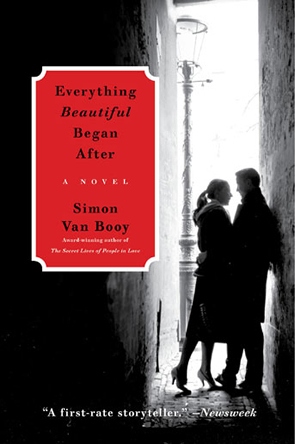 Everything Beautiful Began After by Simon Van Booy - I have heard lots of great things about this book, so I was very excited when NetGalley still had a copy available. I am still very early in, so it will probably take a while to read it. 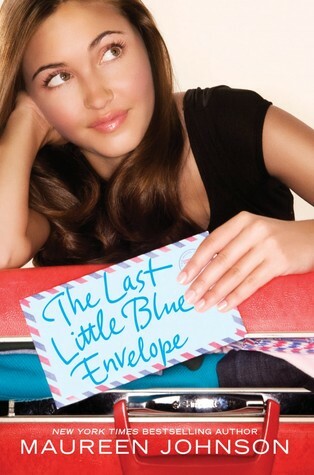 The Last Little Blue Envelope by Maureen Johnson - In my goal to work on series, this is one of my projects. I just recently finished the first book and am hoping to actually finish a series in a timely manner. I am still really early into this one, too. Ballad by Maggie Stiefvater - The same circumstances as above. I am trying to finish series before starting too many new ones, so this book works for the project. I really enjoyed the first book and am looking forward to this one. 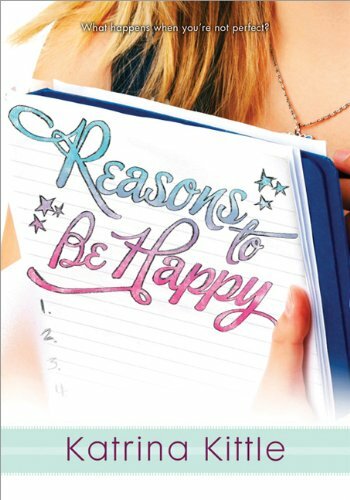 Reasons to be Happy by Katrina Kittle - I actually read this author years ago and then promptly forgot about her. I was offered a review copy of this book, so I decided to read her again. Her adult books are not my normal fair and I never would have read her without a suggestion from a friend. Simon Van Booy is a GORGEOUS writer (literarily speaking - I have no idea what he looks like :P). I really want to read that one. 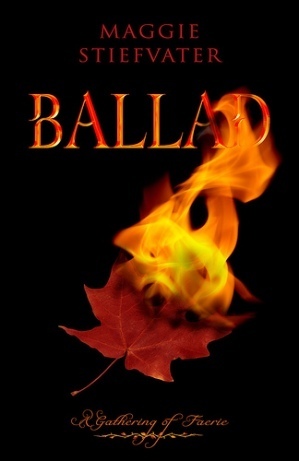 I loved Ballad! It is far and away my favorite of all her books. I think I'm permanently behind as well and it drives me crazy. I didn't know Kittle had another book out. I've read a fee of hers and I do like her writing. I've got Little Blue Envelopes on my to read list some day... Lol. **Carrie: I was very impressed! **Charlotte: It was a great book! **Pat: I must get around to more from Kate Morton. I have only read The Forgotten Garden, but her other two books are on my TBR. **Darlene: I haven't read Kittle since 2006, so I was excited to give her another try.